Sailing for Sport or Life Skills? Around the bay, people who love to sail are sharing the sport with young people. Tucked into marinas and coves, and working out of portable classrooms and small offices, yacht club volunteers and nonprofit staff are working hard to get youth out on the bay in sailboats. 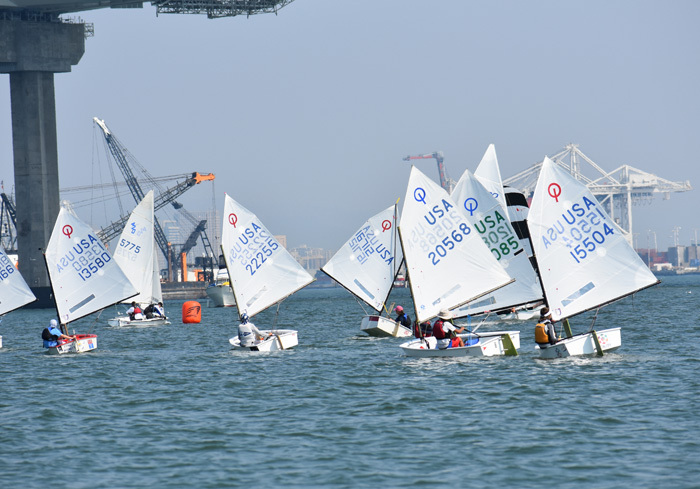 Read my latest for Estuary News about getting young people out on the bay in sailboats. The article is presented in a slideshow with pictures from sailing schools for Bay Area youth. 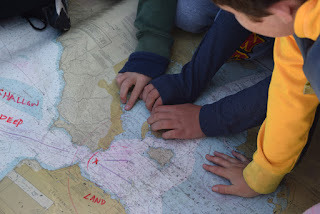 As a geographer, I can't help but love this photo of young people working with a map.